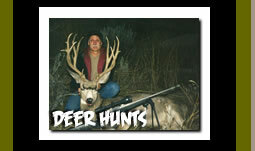 We hunt areas that are draw only, no over the counter or leftover tags exist in our units. 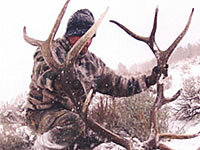 Our areas have low drawing odds unless you have preference points. 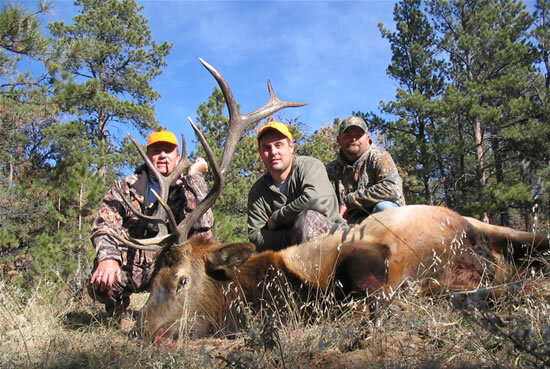 We hunt almost all public ground and we spread out over many areas, this keeps our hunting pressure low and trophy quality high. 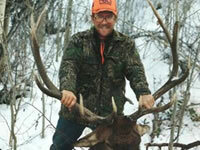 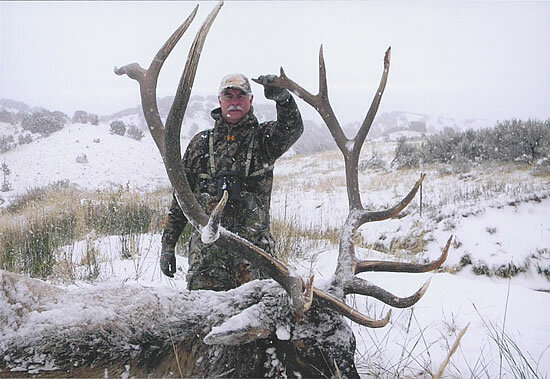 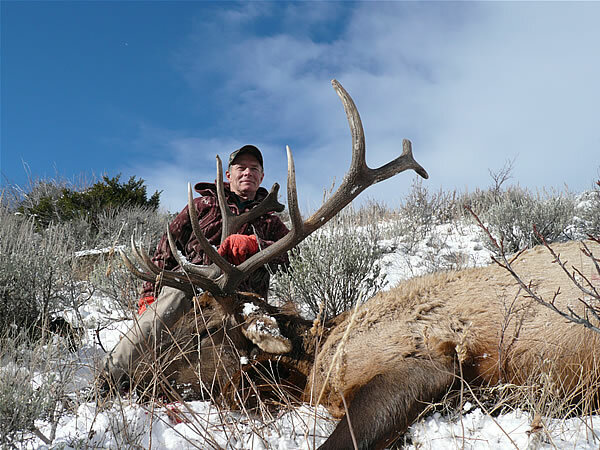 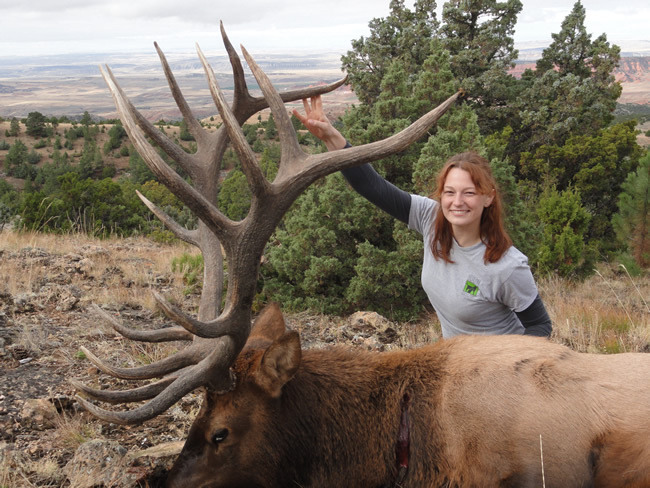 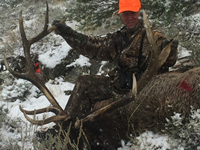 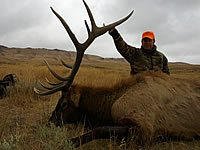 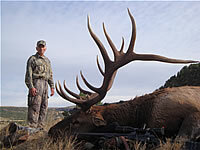 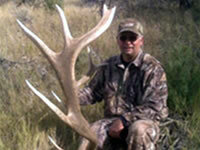 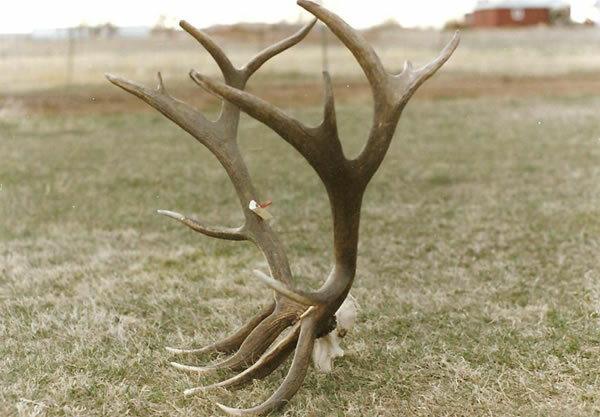 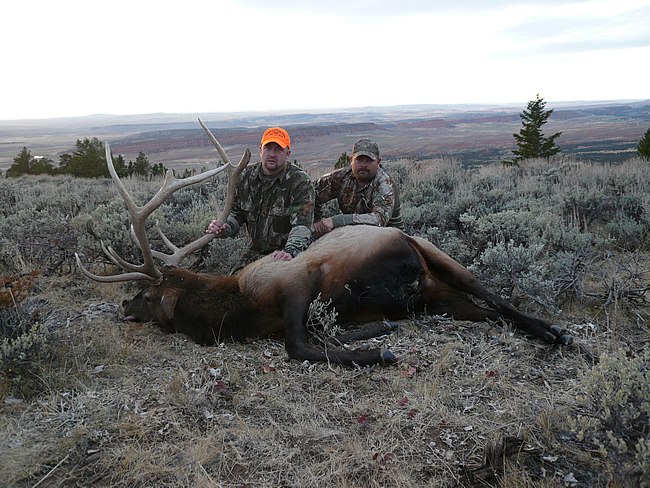 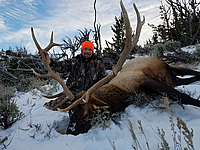 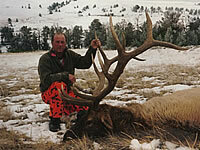 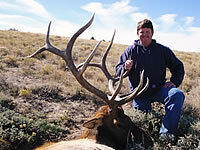 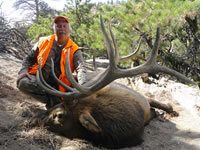 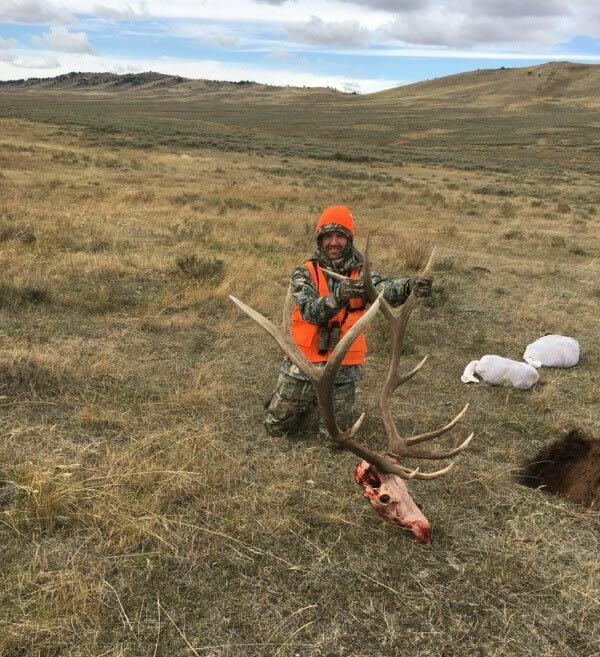 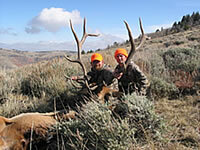 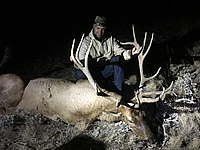 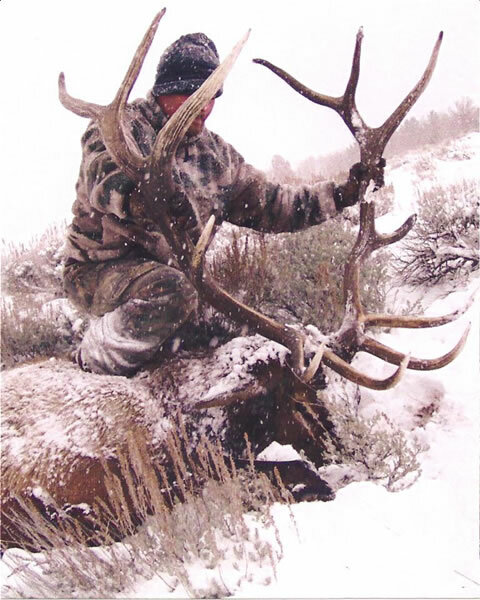 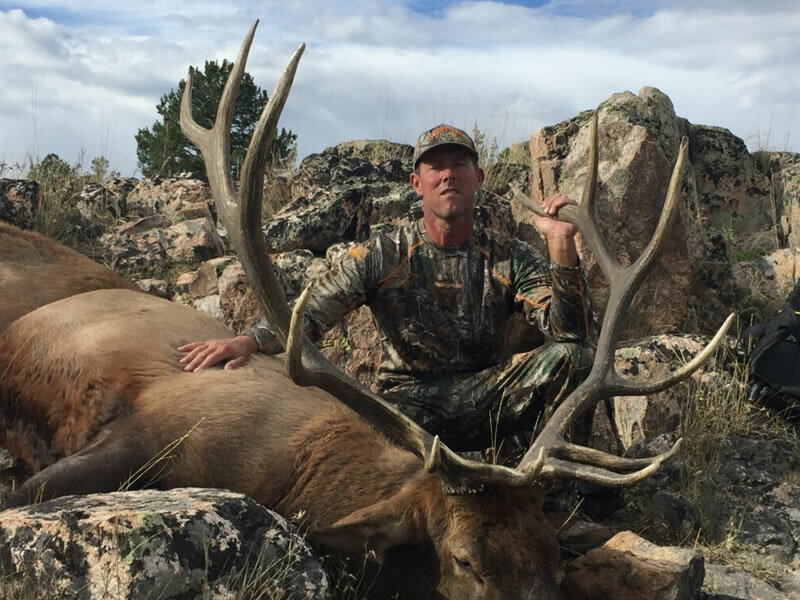 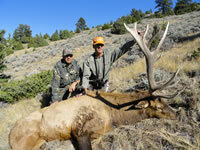 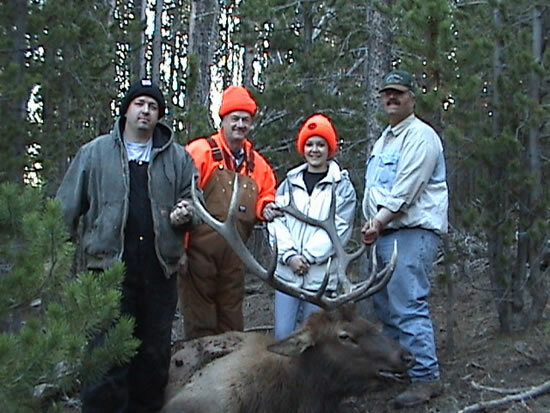 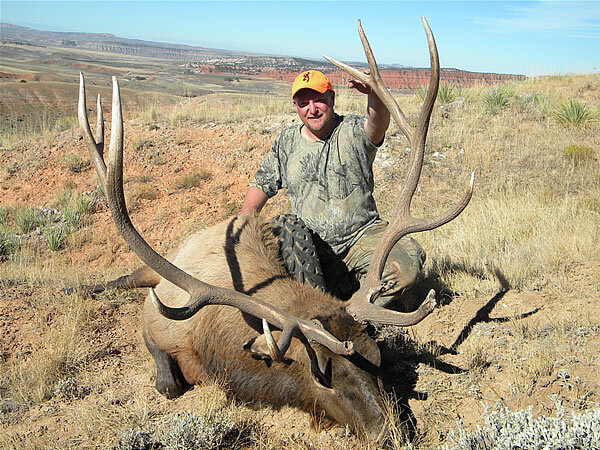 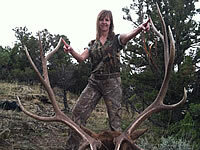 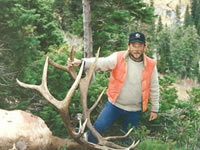 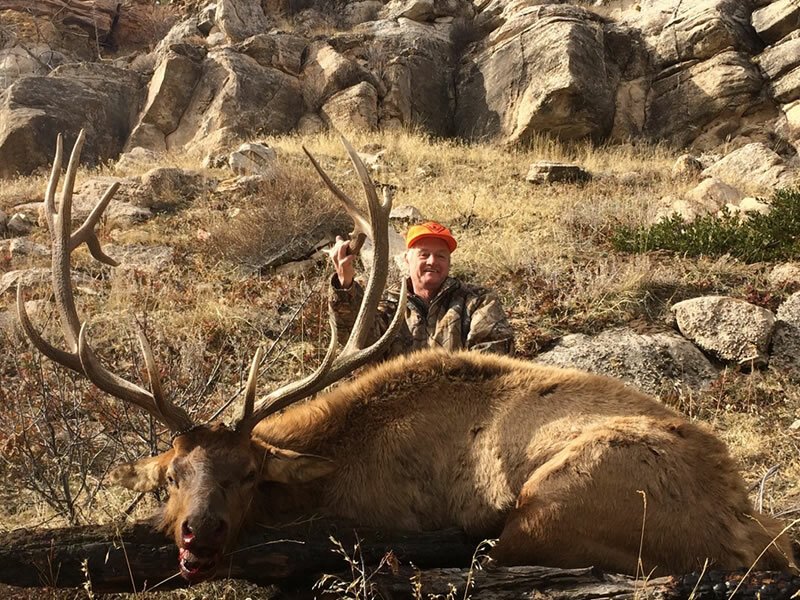 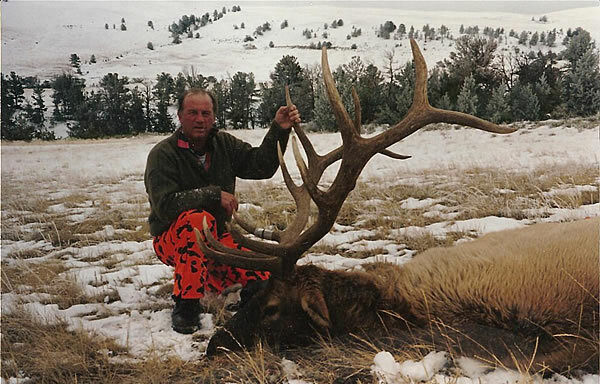 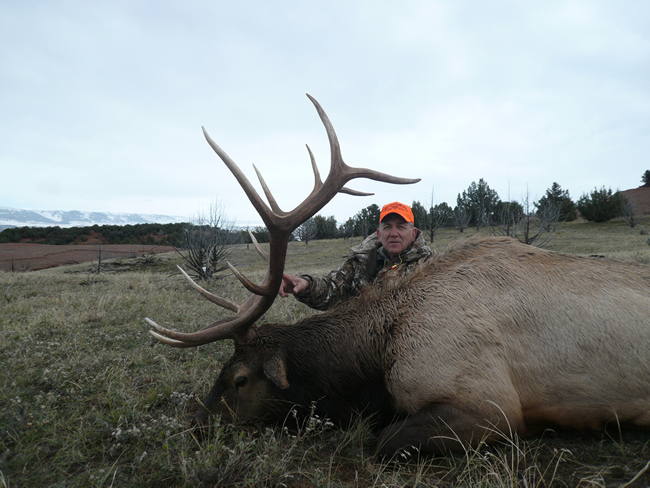 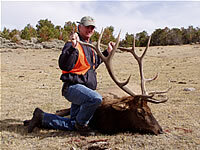 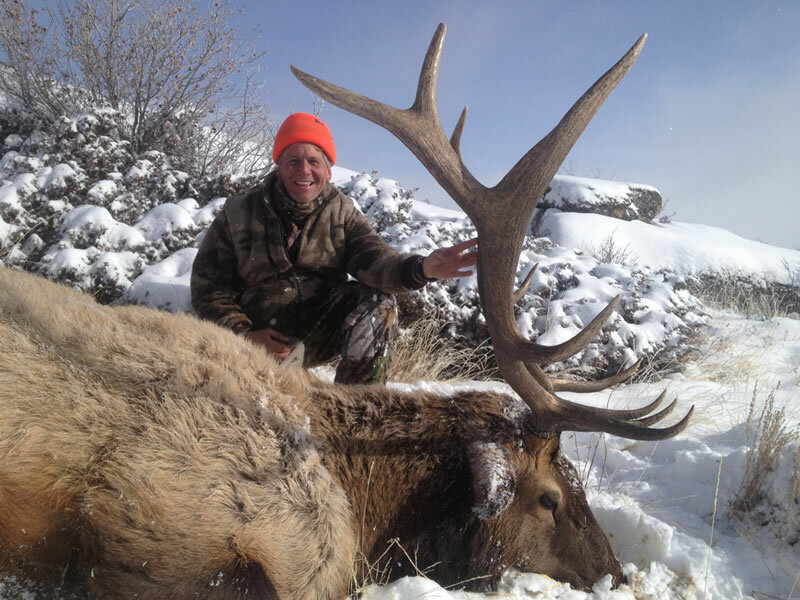 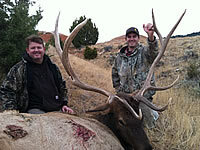 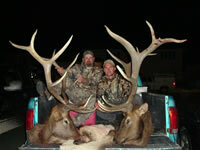 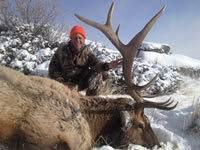 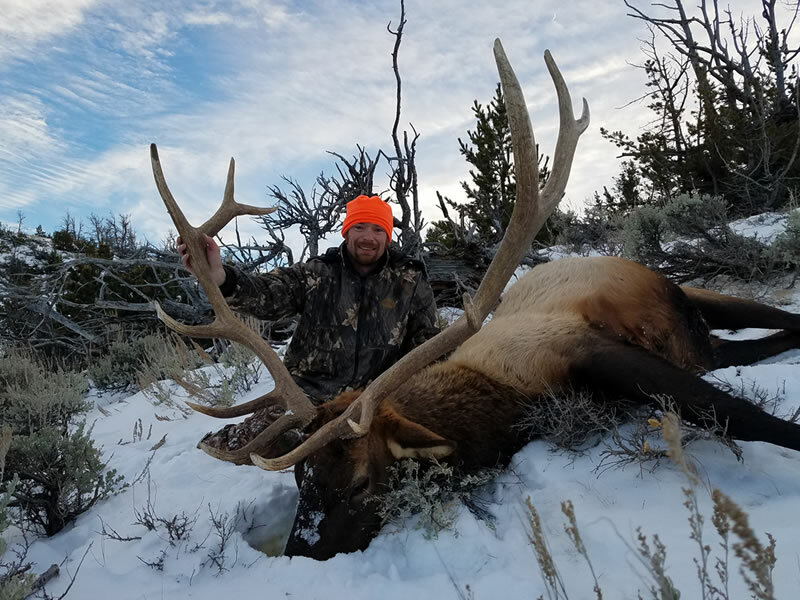 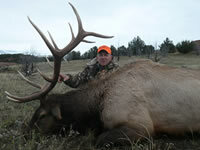 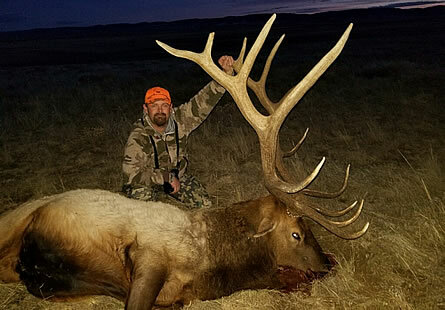 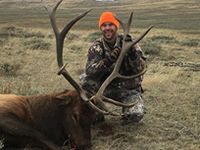 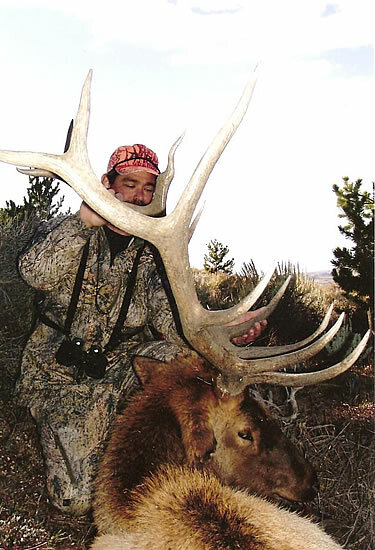 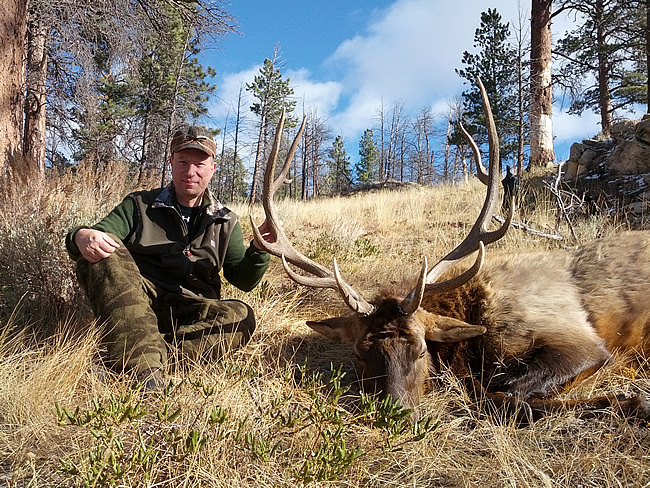 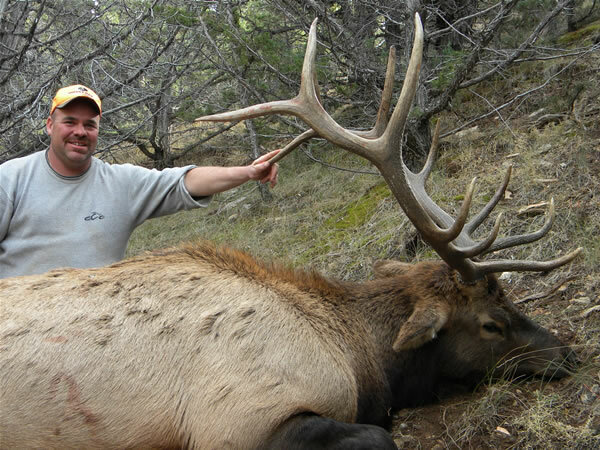 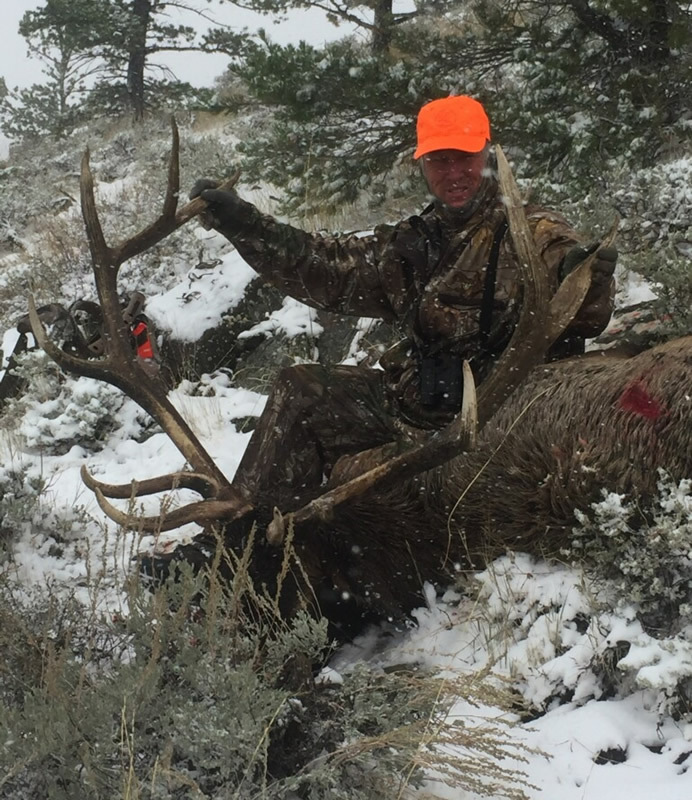 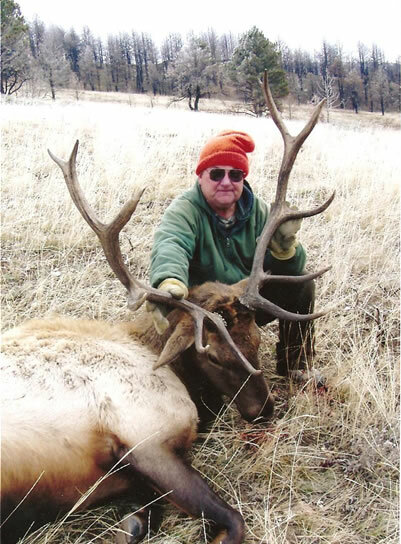 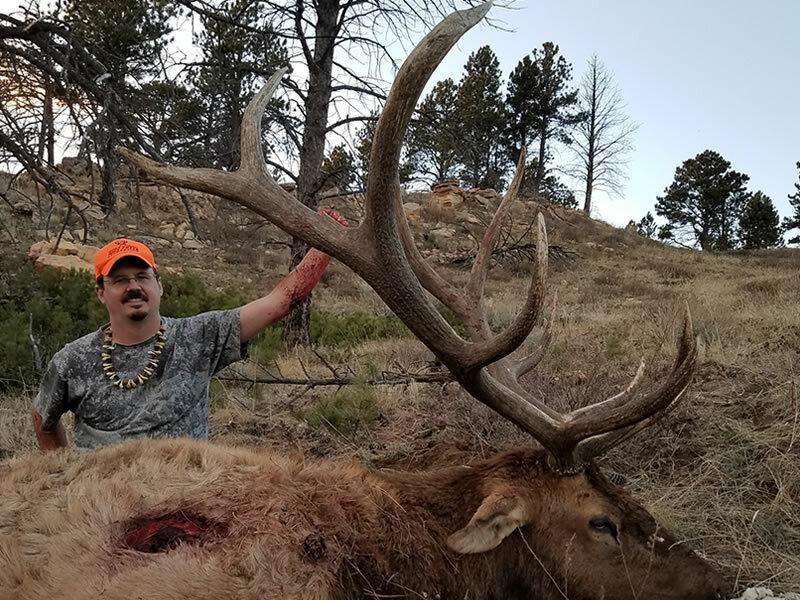 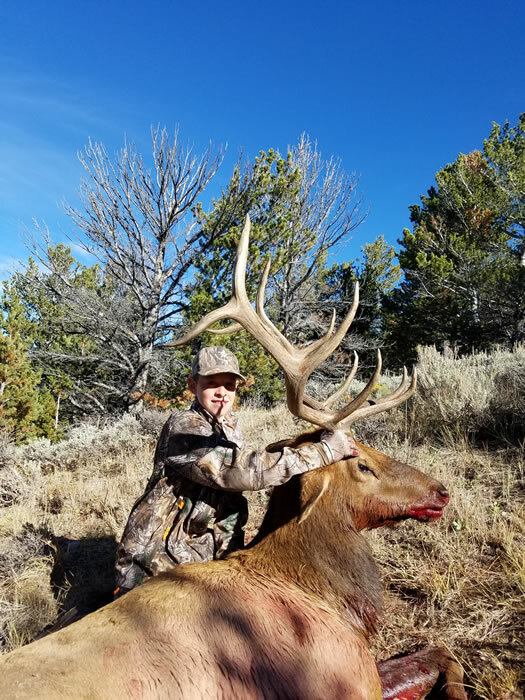 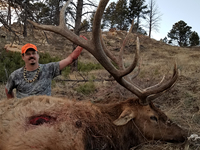 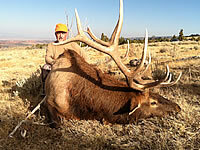 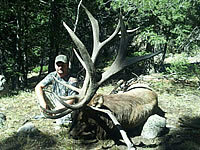 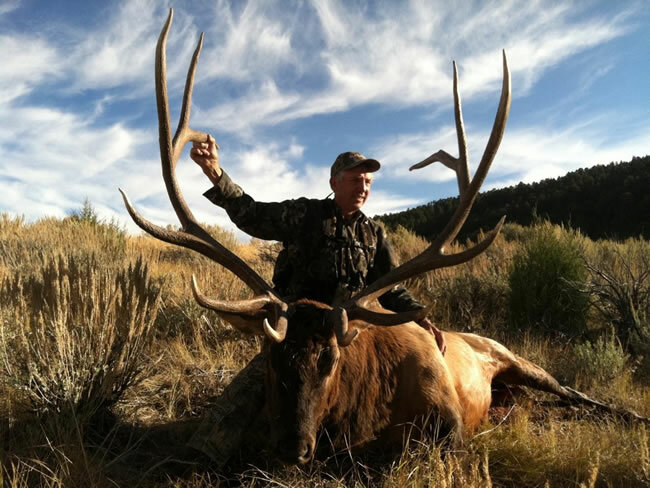 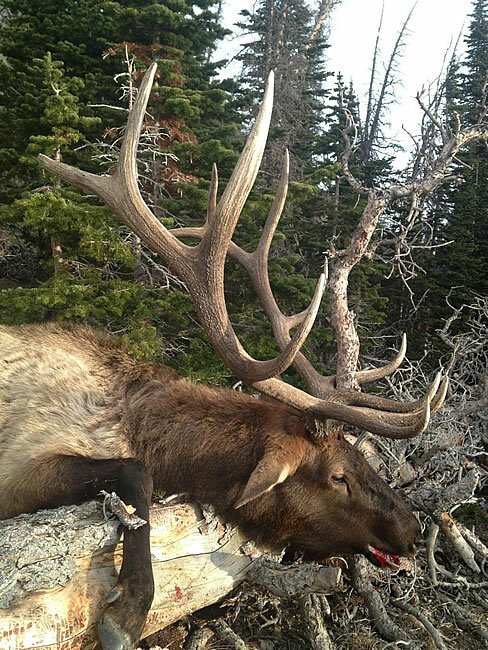 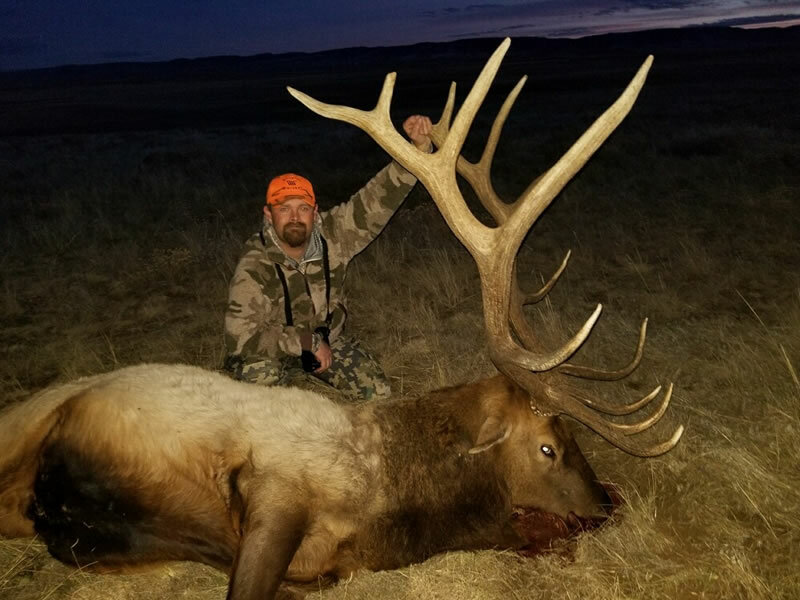 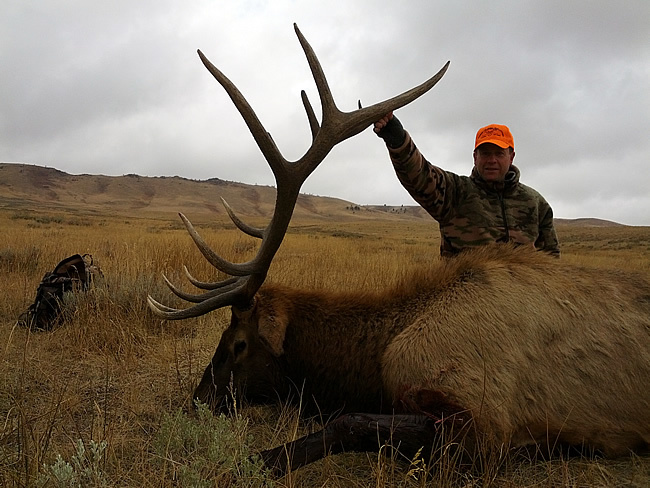 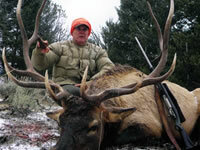 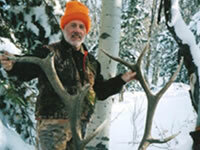 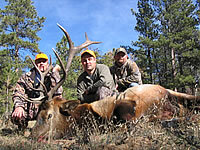 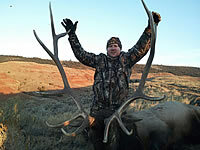 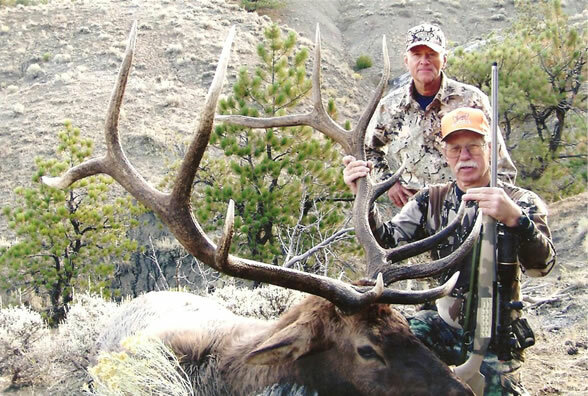 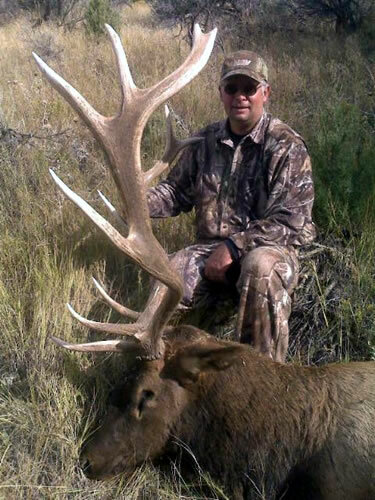 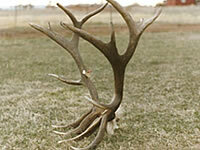 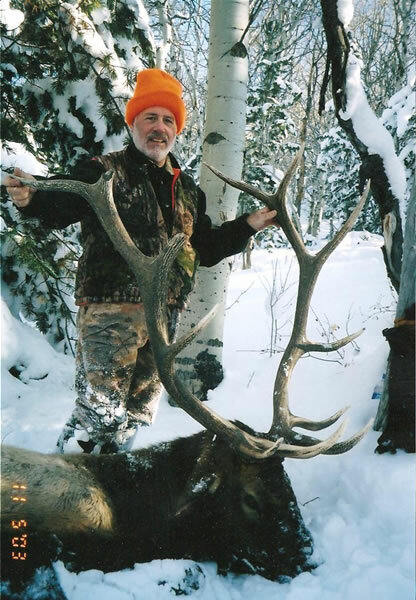 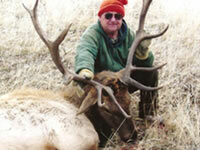 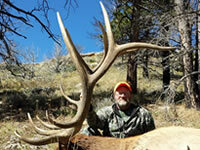 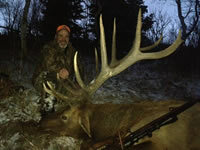 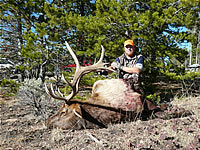 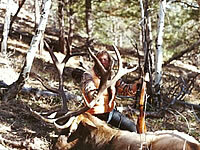 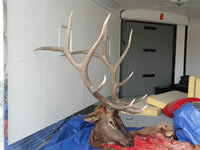 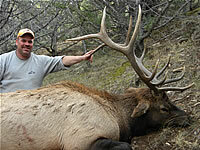 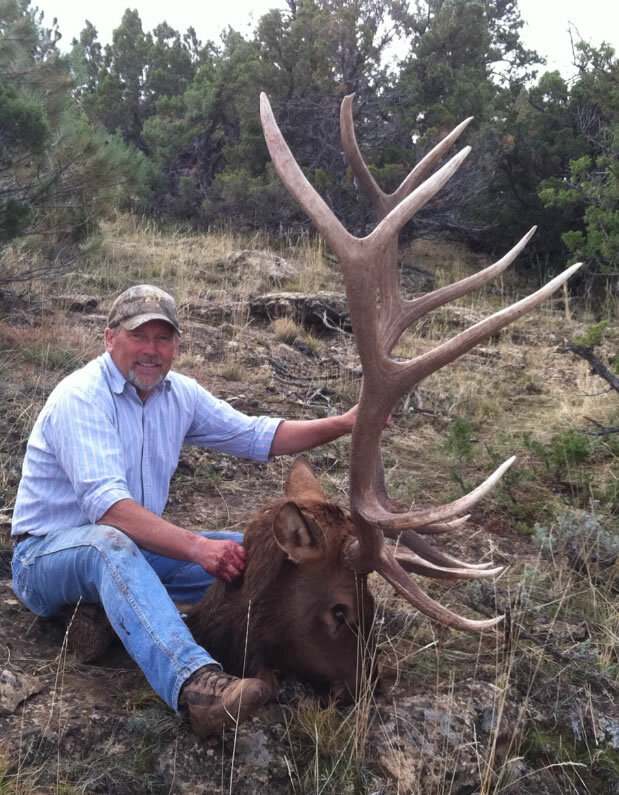 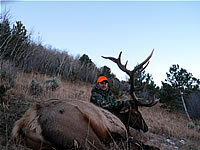 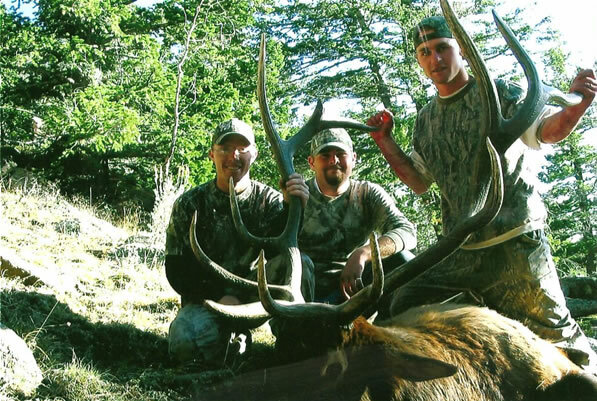 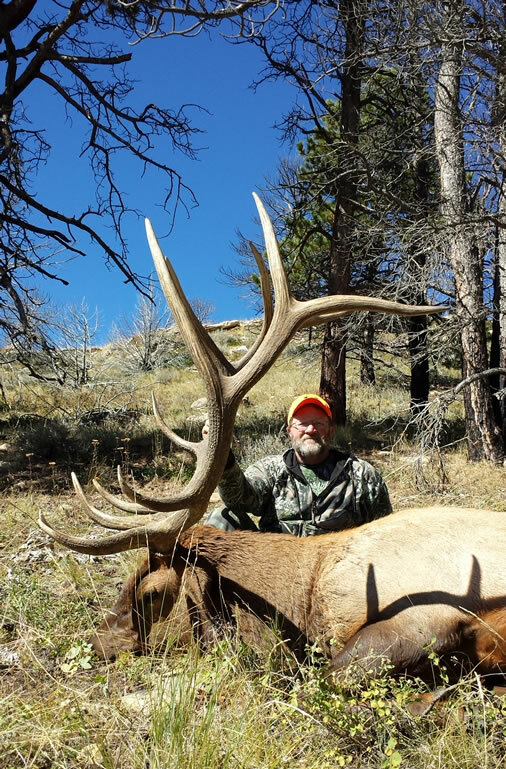 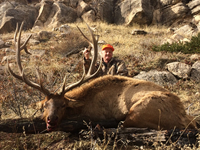 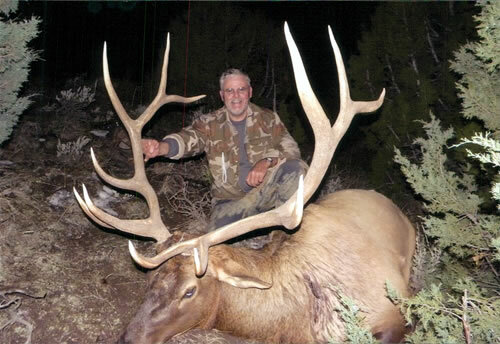 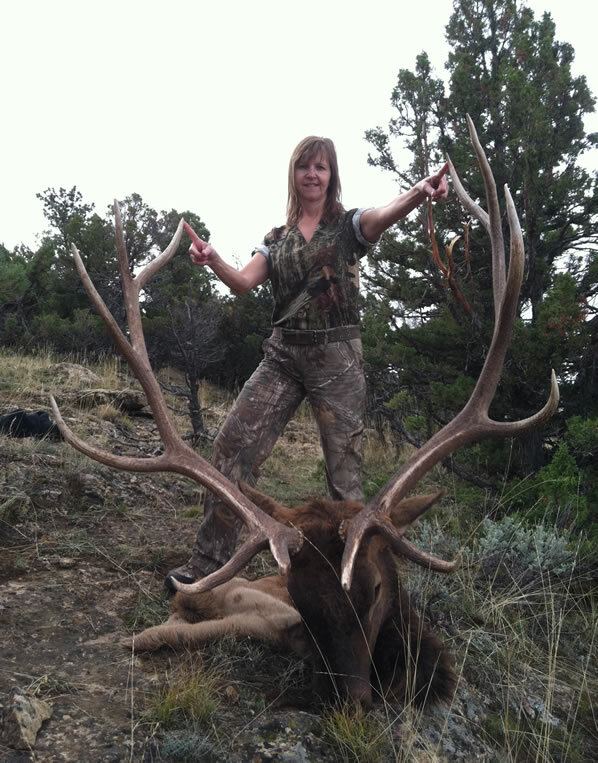 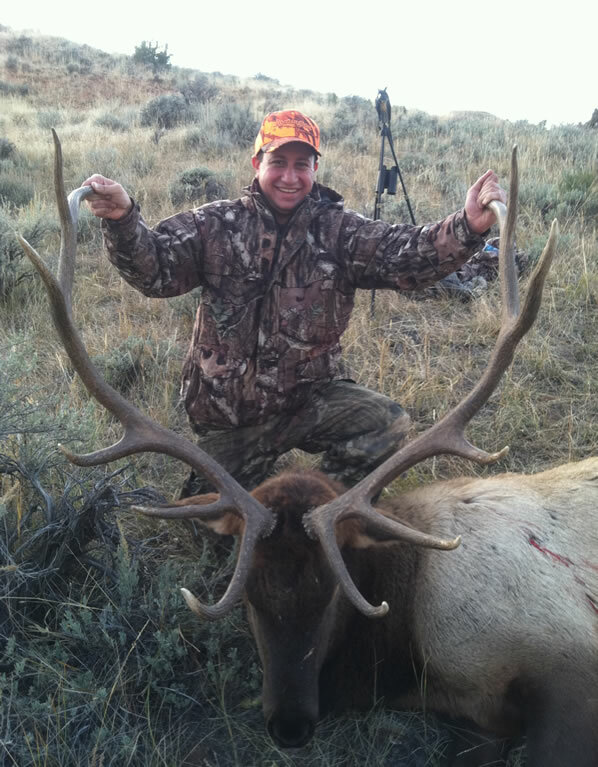 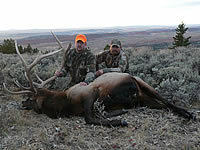 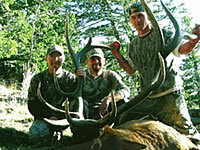 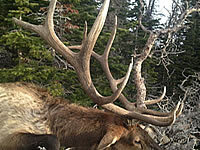 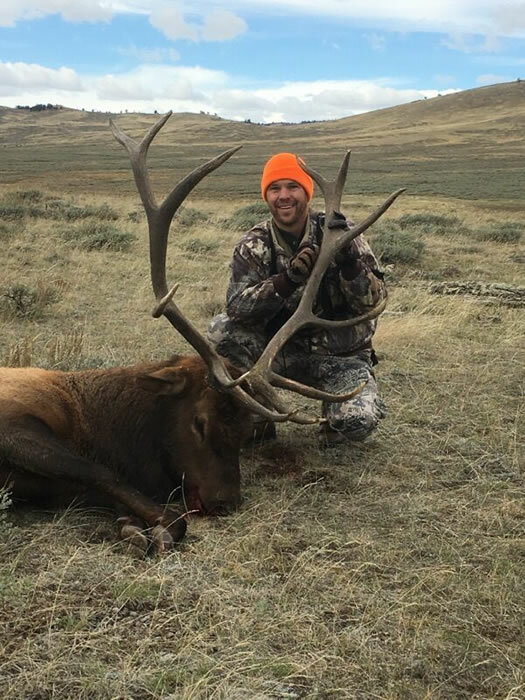 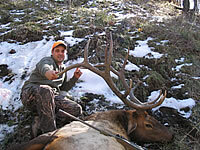 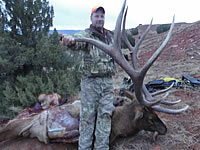 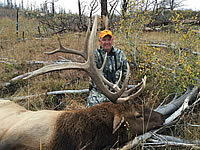 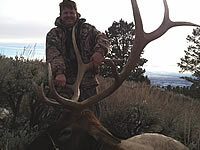 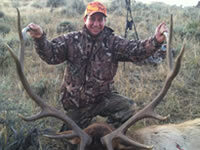 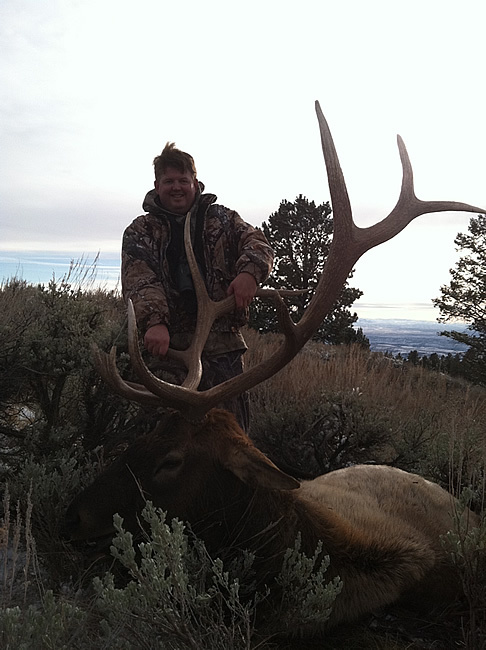 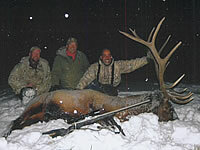 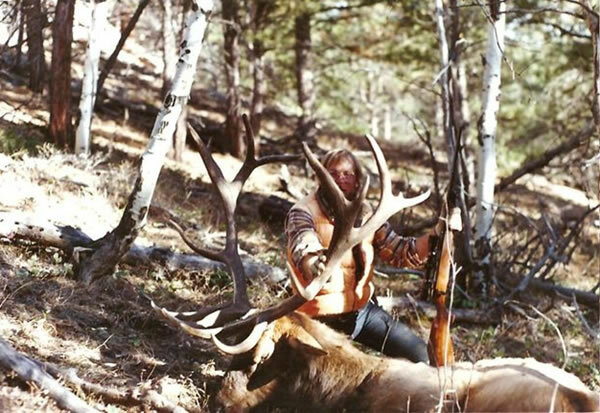 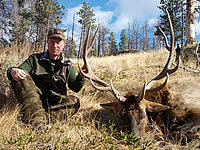 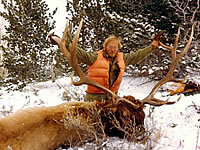 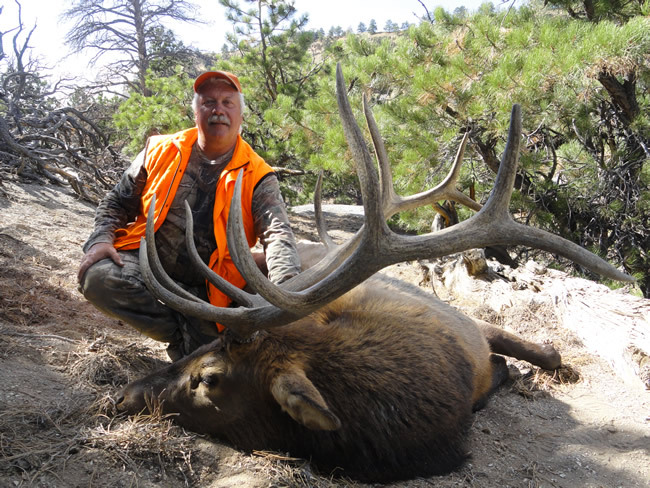 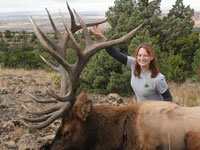 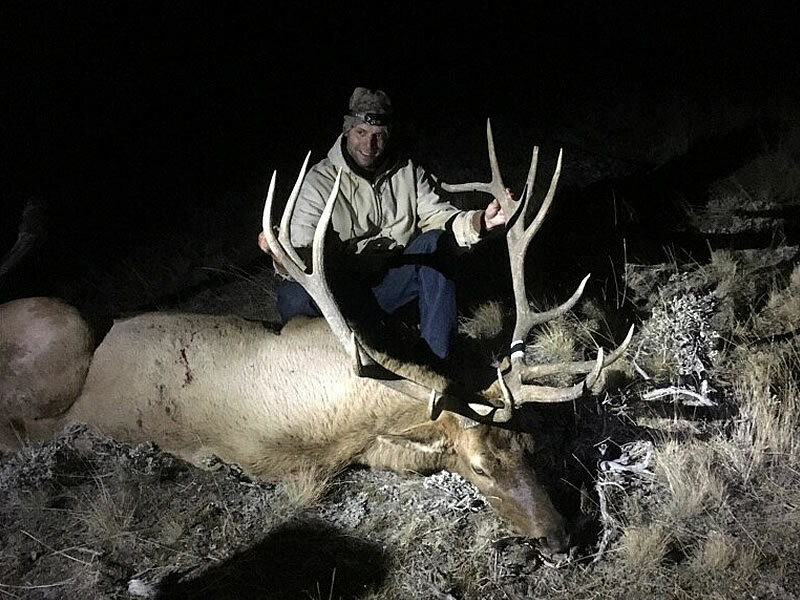 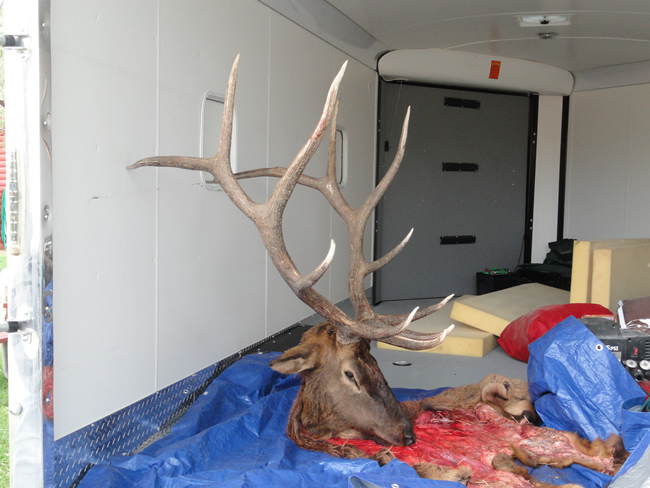 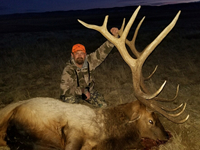 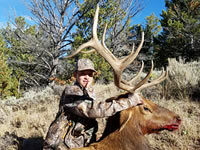 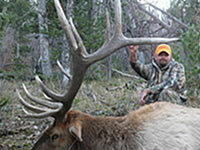 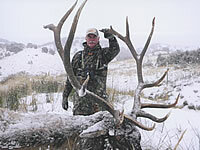 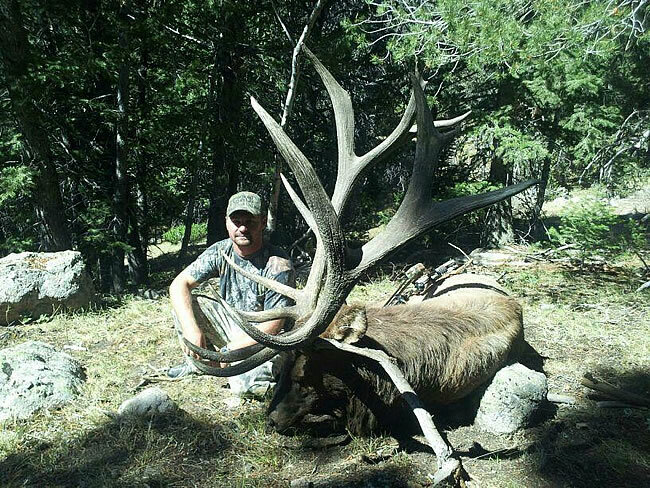 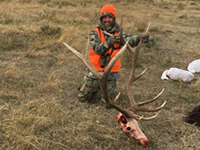 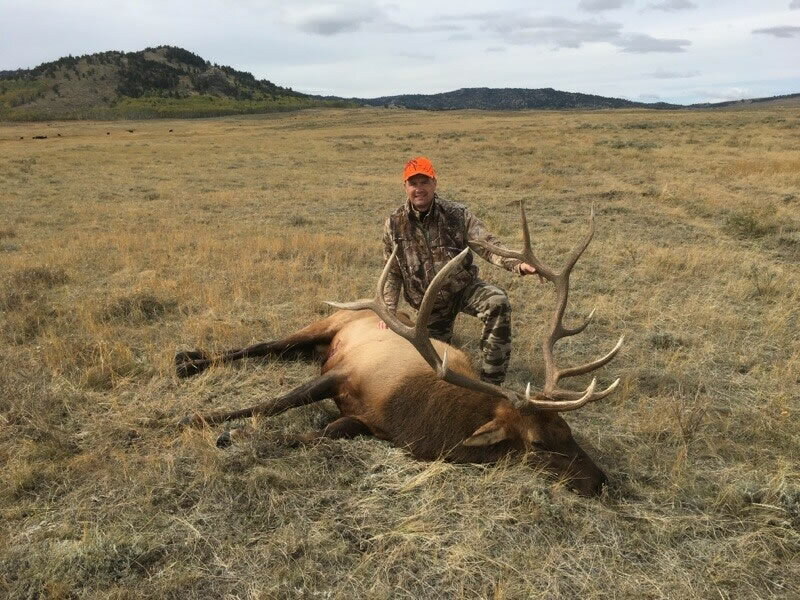 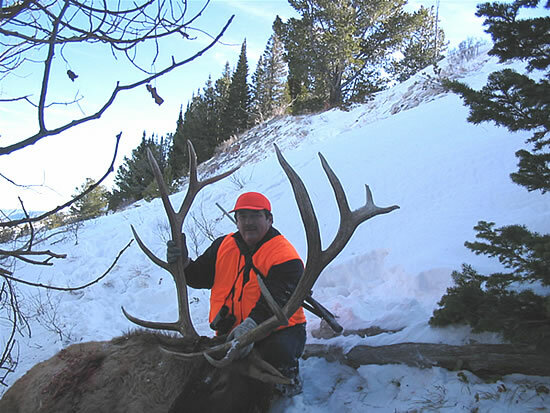 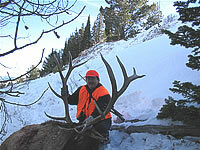 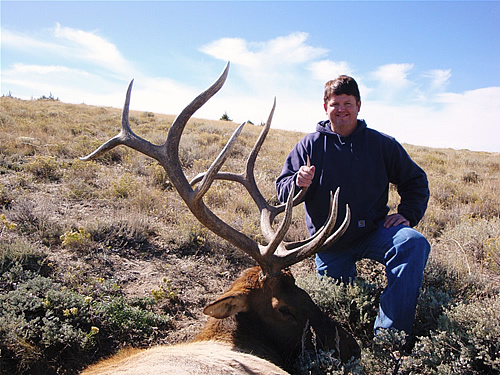 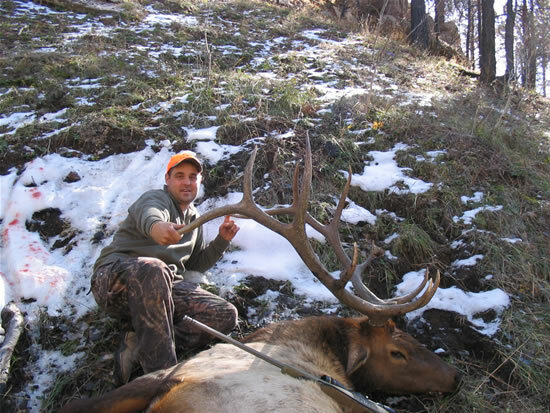 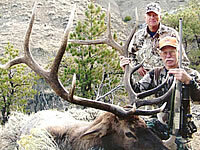 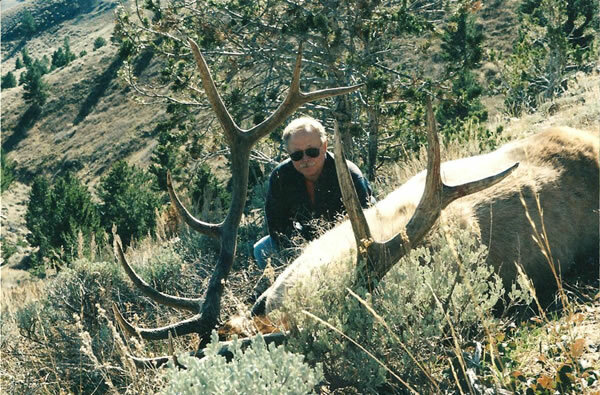 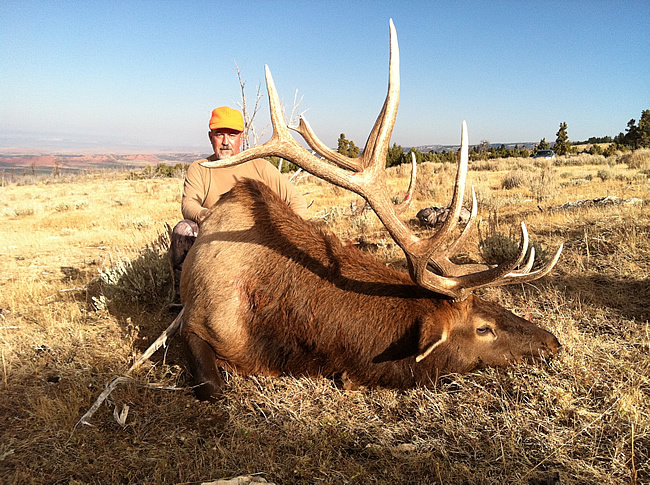 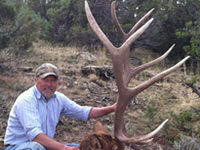 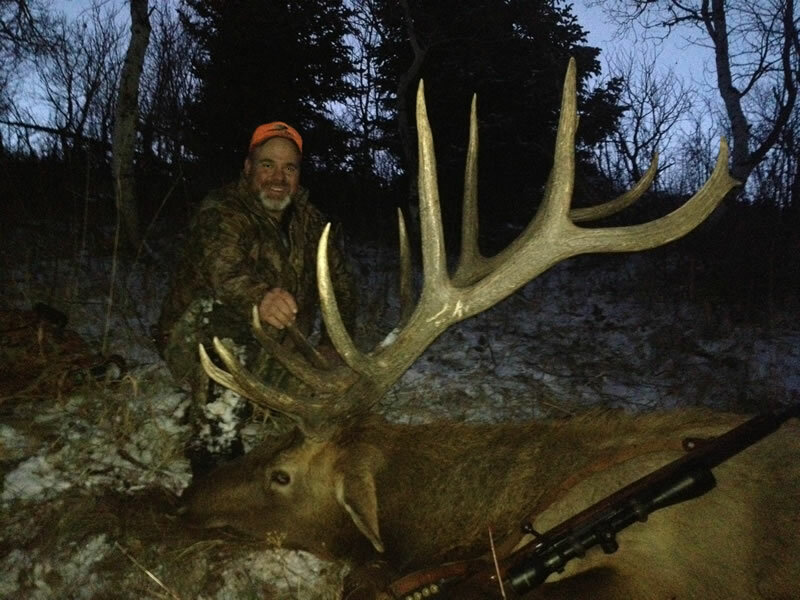 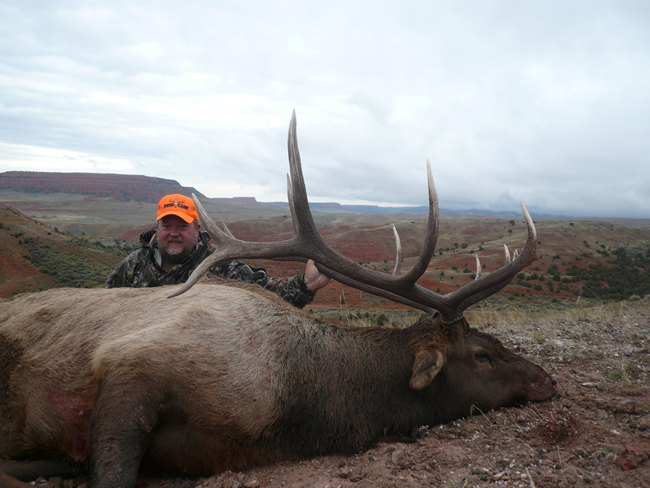 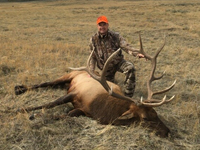 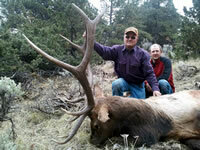 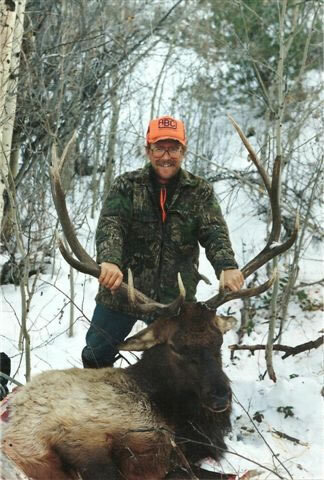 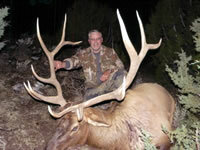 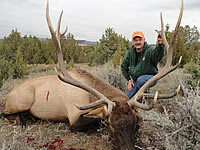 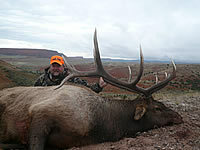 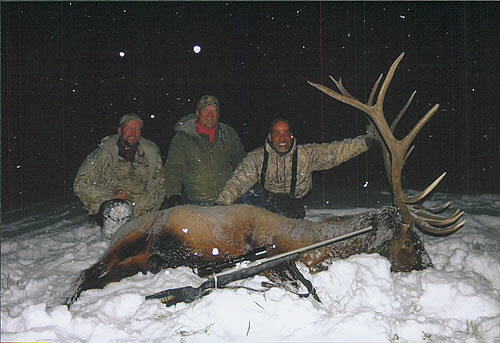 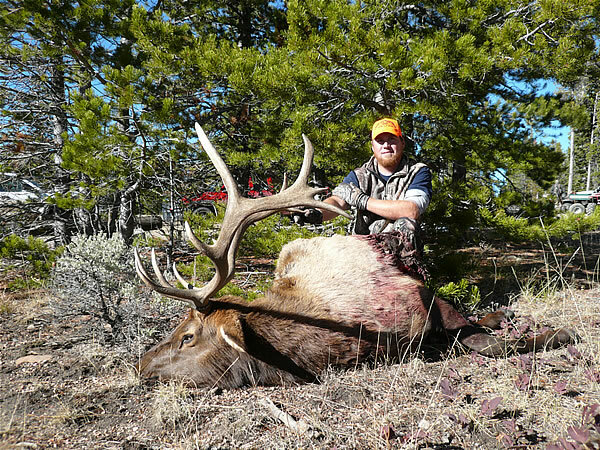 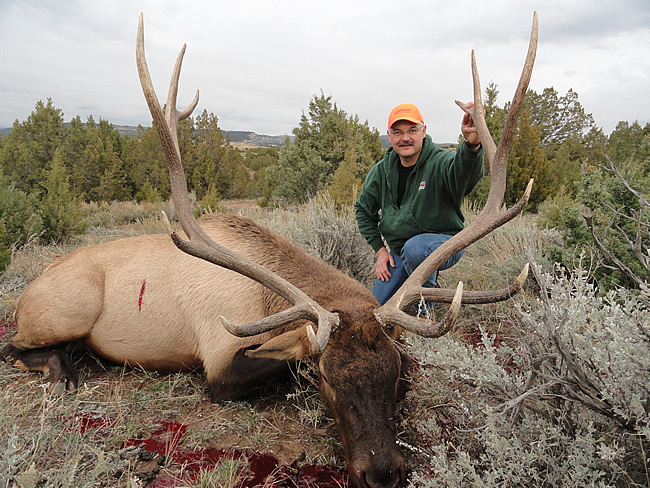 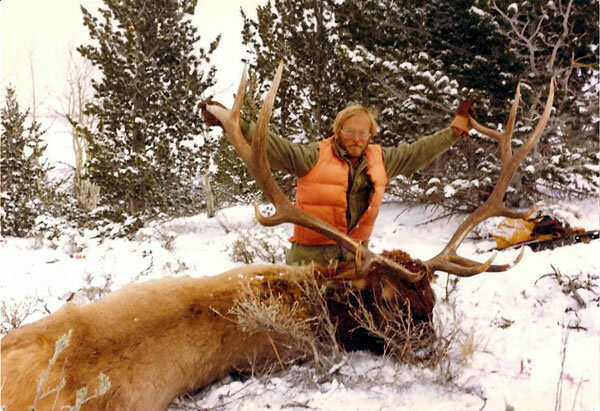 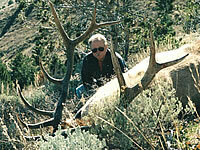 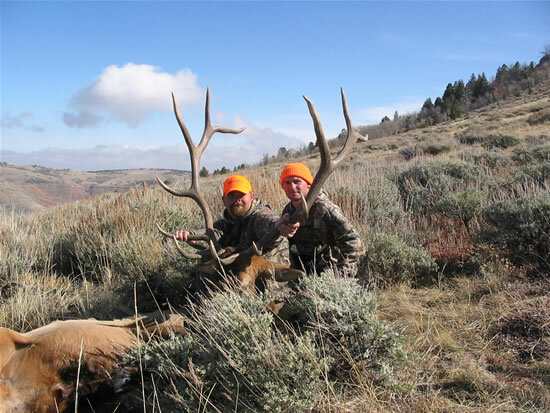 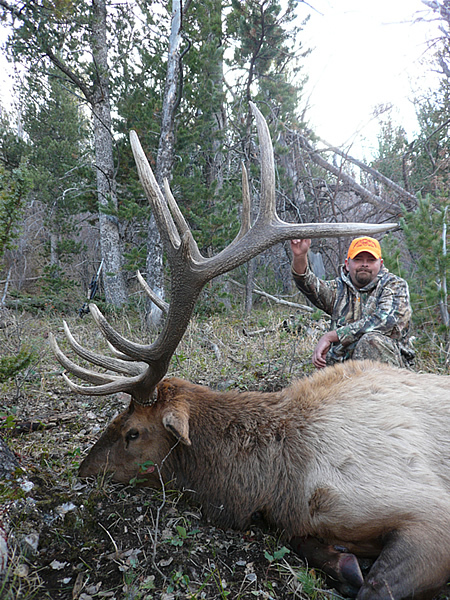 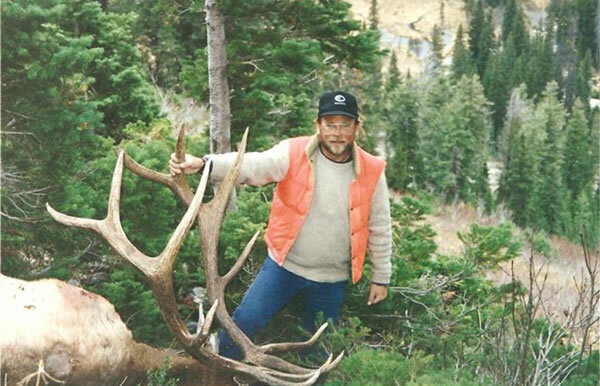 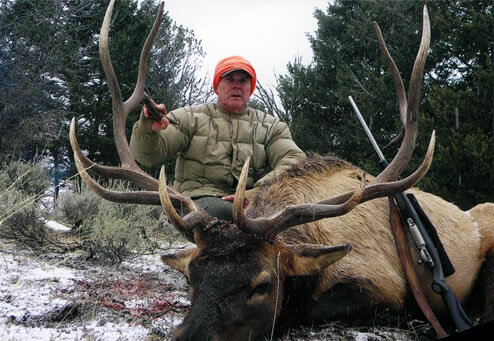 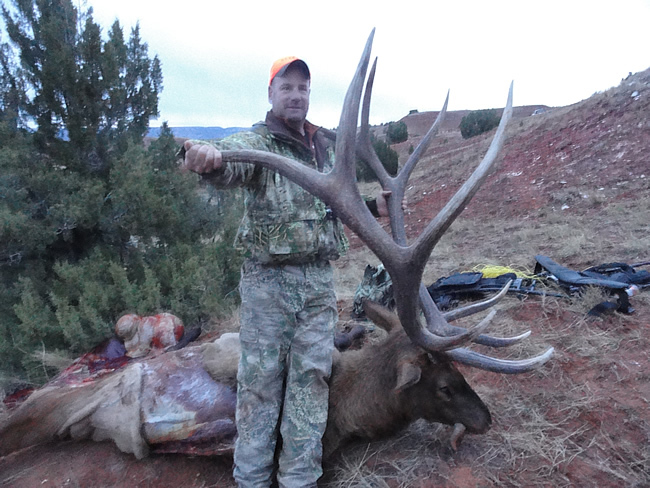 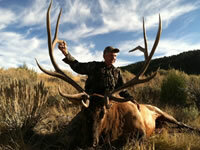 Guided Elk Hunts - This an all inclusive hunt. 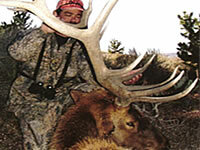 Early season hunts are based out of a wall tent and late season hunts are based out of a lodge. 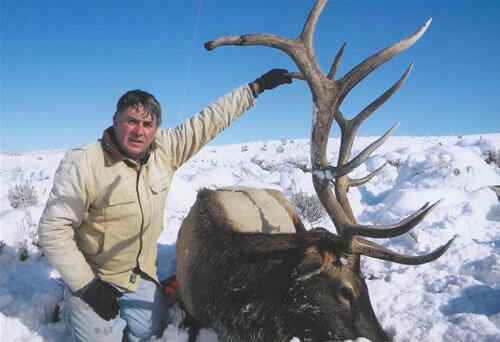 We provide guide service, diner, lunches and beverages in the field, transportation to and from the airport, transportation to the meat processing plant and transportation to the local taxidermist if you choose. 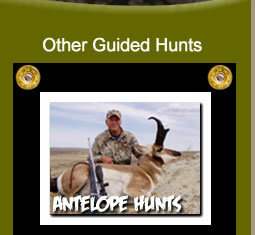 Your hunt is over on the day you harvest your animal. 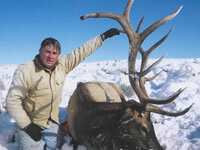 DIY Unguided Elk Drop Camp - We provide the entire camp consisting of wall tent, cooking stoves, heating stoves, lanterns, pots and pans, all cooking and eating utensils, water, coolers, propane, cots, 4-inch foam pads, sleeping bags, pillows, tables, chairs, and conservation stamps. 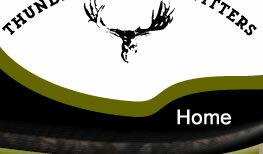 We will spend one day setting up the camp and showing you around the area. 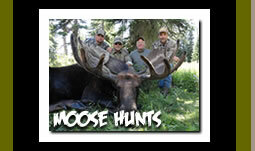 Your hunt is over after the final day you have reserved.